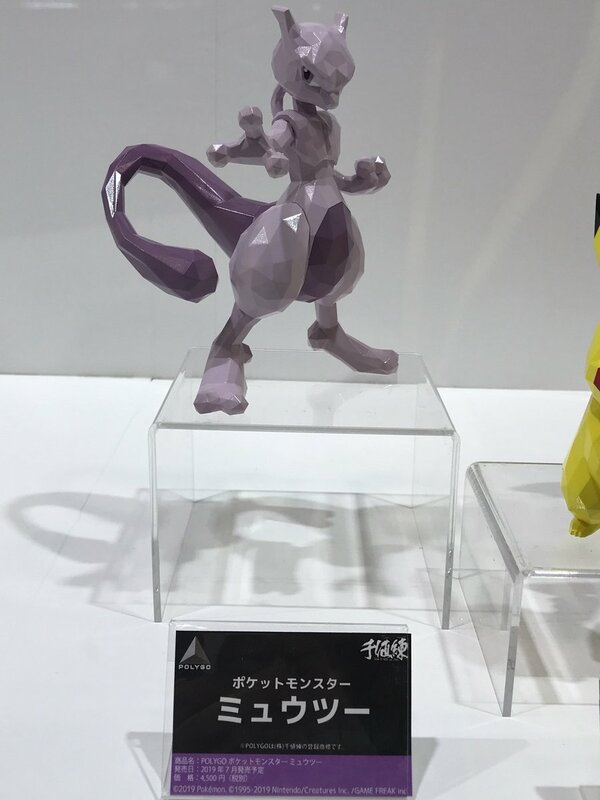 During today’s Wonder Fes, Japanese company Sentinel announced the very first official Pokemon Polygo figures in Japan. Polygo are figures with a unique polygon look. 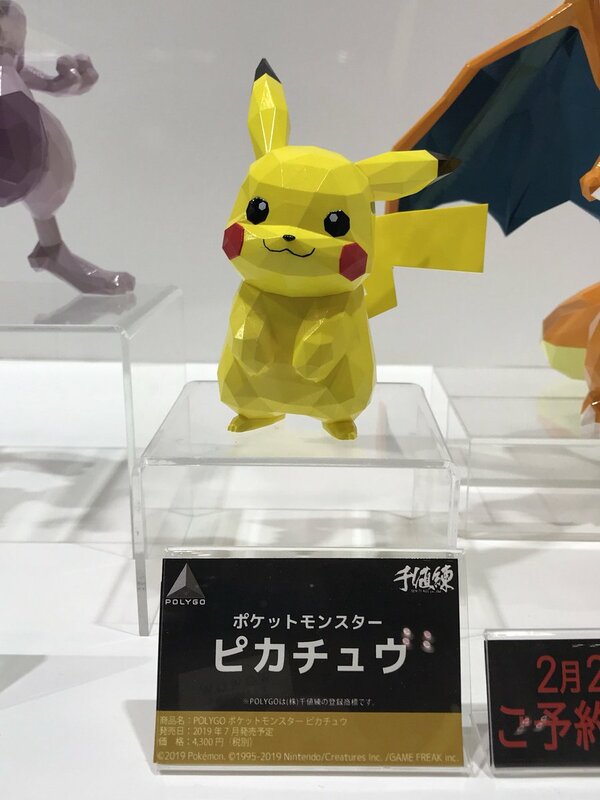 Unlike other figurines, Polygo figures don’t have much curves and have many triangles. 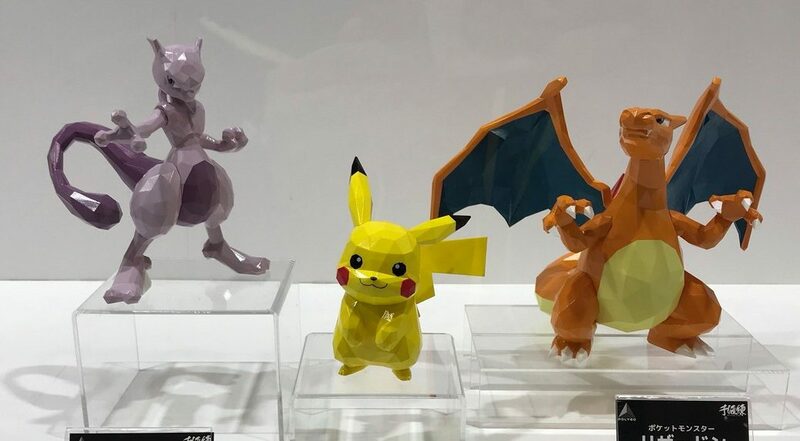 Pre-orders for all three Pokemon Polygo figures are scheduled to begin on February 22, 2019. All three will launch in July 2019. 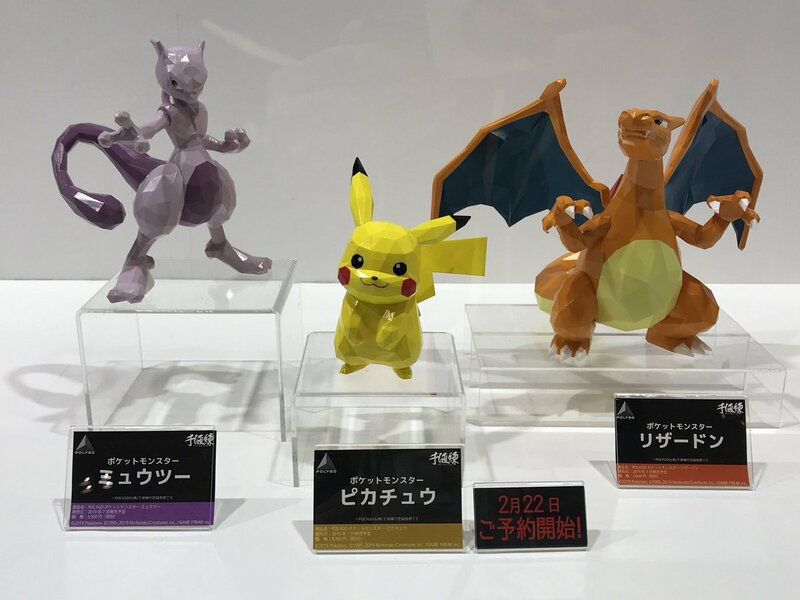 Pikachu costs 4300 yen, Mewtwo retails for 4500 yen, and Charizard for 5000 yen (exclusive 8% sales tax). 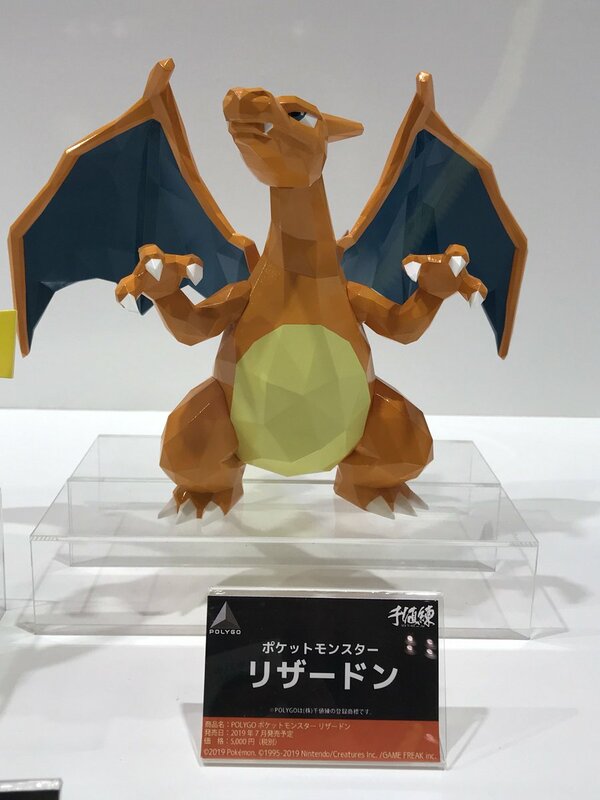 What do you think of these Polygo figures? Let us know in the comments.